Anthony Friscia was arrested Jan. 11 for felony possession of methamphetamine with intent to distribute. He has been booked and released from Lake County Jail. 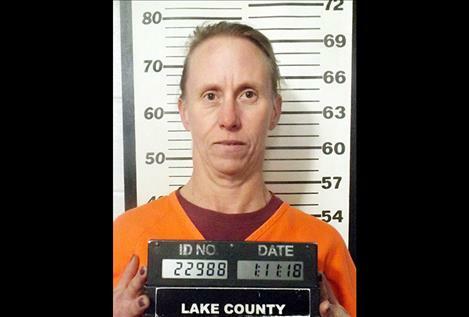 Mary Friscia was arrested Jan. 11 for felony possession of methamphetamine with intent to distribute. She has been booked and released from Lake County Jail. Nearly a half pound of methamphetamine and $1,000 in cash was seized in the bust. 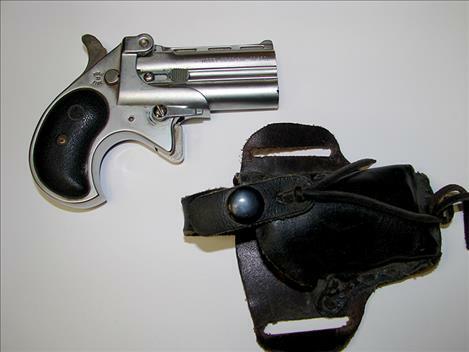 Ten firearms were also seized by law enforcement. 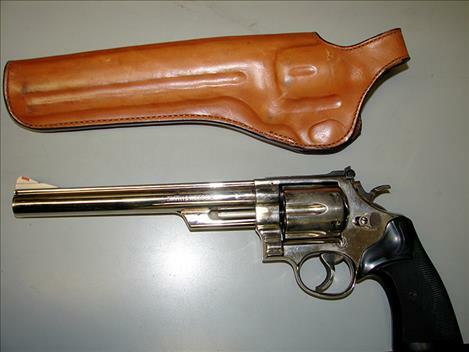 The Lake County Sheriff’s Office has arrested two U.S. 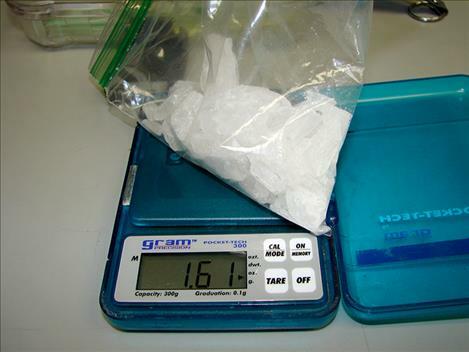 Postal Service contractors for felony possession of methamphetamine with intent to distribute. 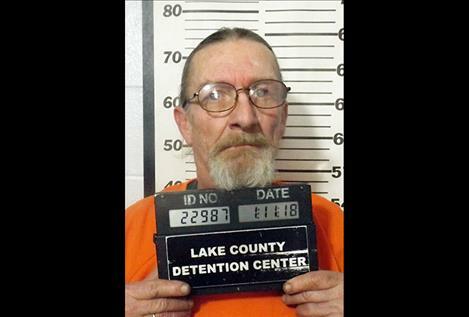 An LCSO deputy acted on information that Anthony Friscia, 62, and Mary Friscia, 47, were utilizing the U.S. 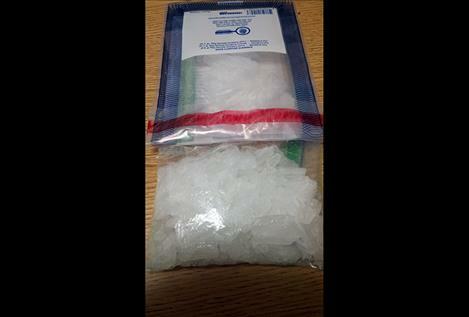 Postal Service to traffic methamphetamine into the Polson area from out of state. The Friscias are U.S. Postal Service Route drivers for the Polson Post Office. An investigation was conducted with the aid of the U.S. Postal Inspector, and U.S. Marshall's Office. In coordination with the Polson Post Master, a suspicious package was identified. The package was determined to have not been delivered to the address marked on the parcel, and instead was located at the Friscia home in Polson, subsequent to a search warrant execution. 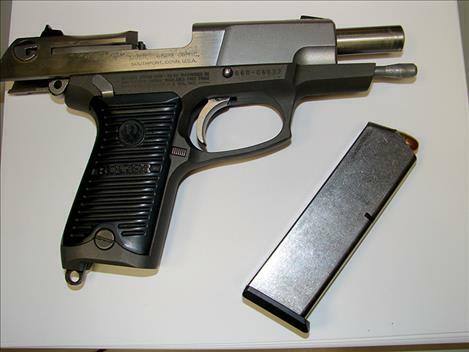 Almost 1/2 pound of methamphetamine, $1,000 in cash, and 10 firearms, were seized. The Friscias were booked and released from the Lake County Jail. Other recent narcotics investigations conducted by LCSO deputies in conjunction with Kalispell and Missoula area drug task forces have resulted in the seizure of an additional 1/2 pound of methamphetamine and 10 pounds of marijuana, all of which was being trafficked from out of the area.